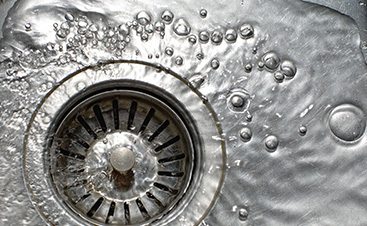 Facing a plumbing emergency such as burst pipes or a broken water heater? 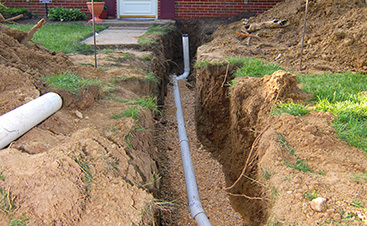 Have no worries with our professional emergency plumber / plumbing business by your side. 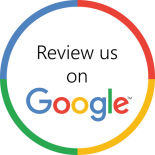 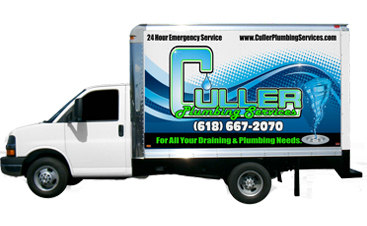 At Culler Plumbing Services, you’ll receive speedy and affordable services to resolve the issue, large or small.